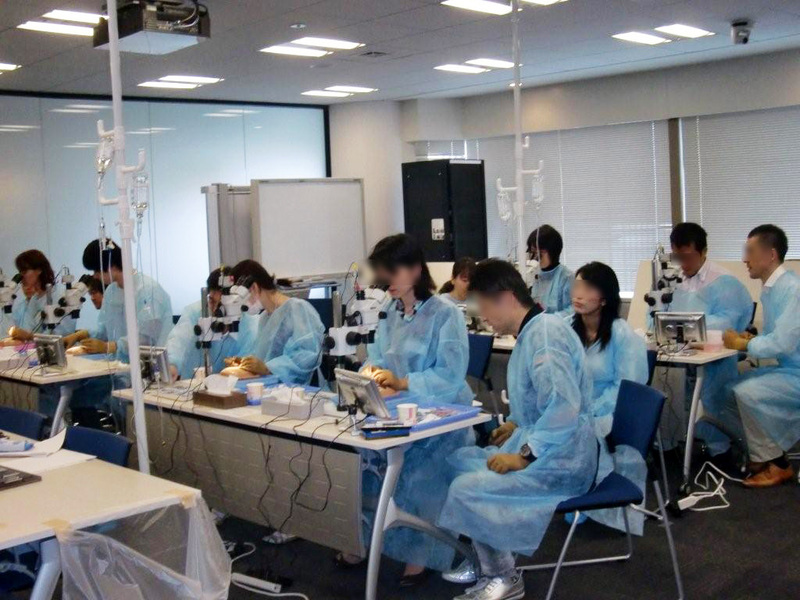 Kitaro® DryLab & WetLab Kit | Frontier Vision Co., Ltd.
We propose "KITARO" Surgical Training System. KITARO WetLab is a tool designed to teach and practice the basic phaco surgery techniques at the desk without using machines, while KITARO WetLab is a tool designed to simulate phacoemulsification using a phaco machine under a microscope in an operation room or wet lab, very similarly on the human eye. 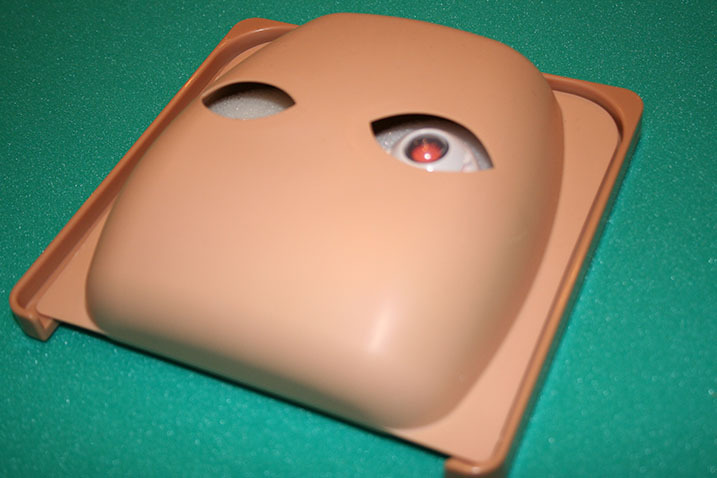 “KITARO ComplexLab” is skill up kit for intermediate surgeons. Used to practice complex cases in cataract suegery. Used to learn basic instrumentation in phaco surgery such as CCC and nucleus dividing at a desk of medical office or home. 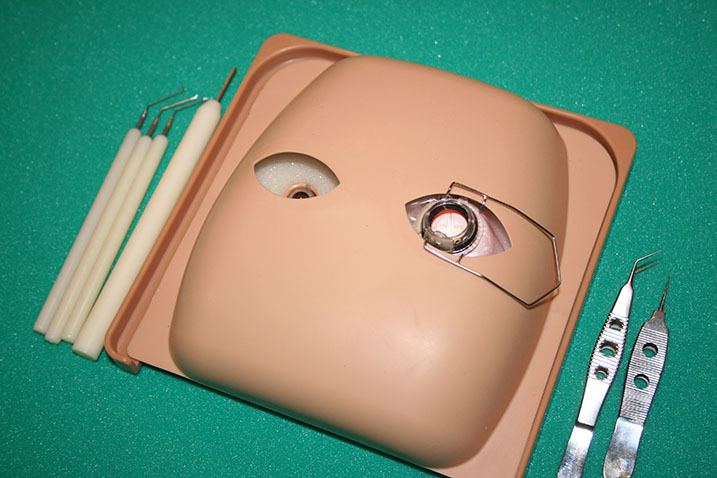 Used to master basic phaco surgery by surgical simulation resembling human eyes using a phaco machine and microscope. Used to practice complex cases in cataract suegery. © 2009 Frontier Vision Co., Ltd. All Rights Reserved.